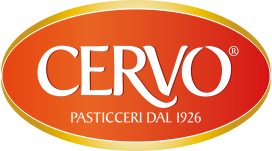 AlterEgo is the exclusive new idea from Biscottificio Cervo. 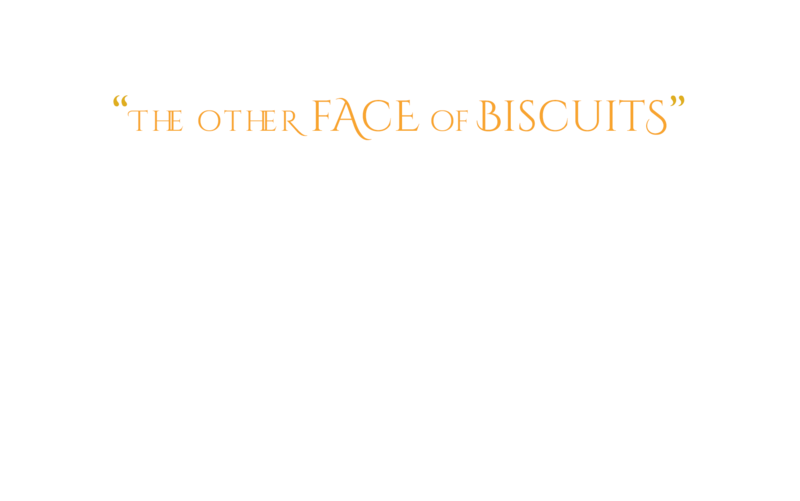 A savoury biscuit with an unusually friable texture that sets it apart from every other snack on the market. It combines a distinctive flavour with unique versatility. 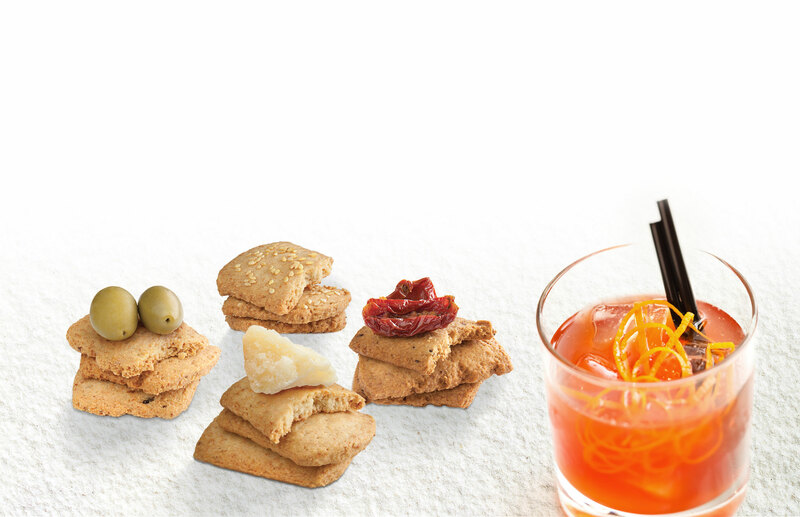 Deliciously tasty on their own as a snack or aperitif, AlterEgo biscuits are also ideal as an appetizer with delicatessen meat and cheese, as well as meat or fish main courses. Great with a fresh summer salad or to season a good broth or vegetable soup. They also adapt superbly to every kind of drink: from intriguing sparkling wines to white and red wines and even fine beers and ales.